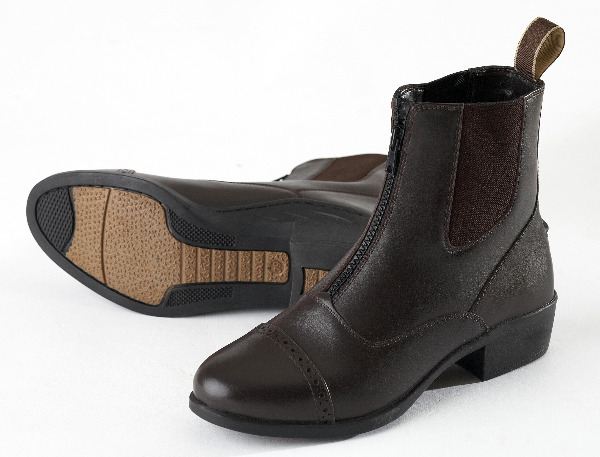 Stylish footwear at an affordable price from a name you can trust. Superb Hi-Comfort sole and wide last. Made from high quality leather.